Mini Nuni: Montreal Prom Pickedresses! last post about Pickedresses for this year. 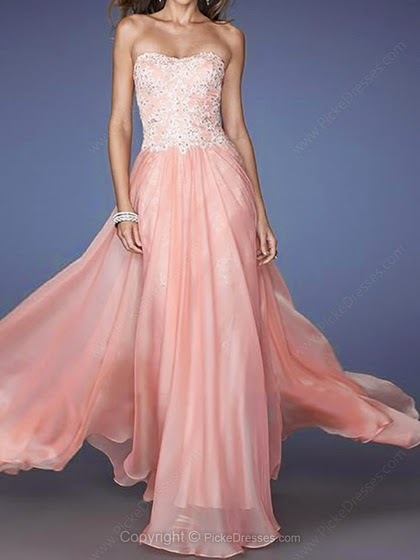 I have selected some Montreal Prom Pickedresses all in pink and alls for you. Pink: a color varying from light crimson to pale reddish purple. The end of 1800 there was not the combination of pink for girls and blue with boys, white was the color standard used to dress the baby. In 1918 the general rule was that the rose was matched to the boys as expressing strong shades considered decision, and the blue color was considered more delicate to be connected to the girls. With the women's revolution was then returned to a neutral color and then return to the division now known. 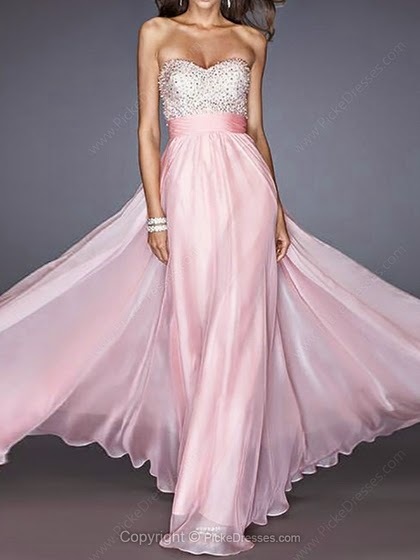 My mum used to dress me in pink since I was child and I'm still a Pink girl, that's why I cannot resist with all this Montreal Prom Pickedresses. Pink is really fashion lately but in a pink coat, and blue baby by the way. I don't need a coat but I need a Montreal Prom Pickedresses for the new year party. If the weather will be ok, it's raining and snowing, we will go to Rome and celebrate it in the street. You know Rome is like paradise, I feel always fascinate by this amazing city. If the weather will be bad I think we will celebrate with the other friends in a restaurant and then go dance somewhere, that's why I need one of this wonderful dress that I found on Pickedresses. 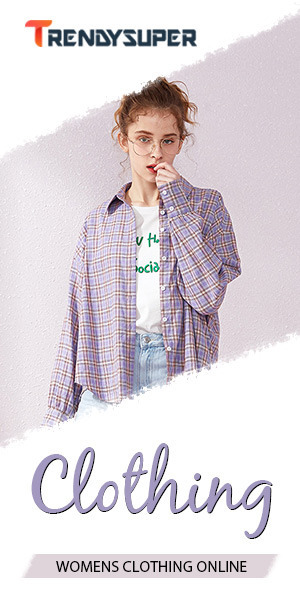 You can find in Pickedresses long or short dresses, depend if you are younger or older, it's important to don't look like inadequate to the situation no? I leave to you the difficult work of choosing one of this amazing dresses, let me know which Pickedresses charmed you! che abiti da sogno! vado subito nel sito PickeDresses per vedere se ci sono le mie misure! sono bellissimi abiti, tutti da sogno. Women's dresses from Belk are the answer to any wardrobe dilemma plum bridesmaid dresses. Wear flattering little dresses from the women's dresses selection for office or evening. Pink is so romantic, so hard to choose one.